Yong-gi Taekwondo is a family run school for the whole family. Come along and get your FREE lesson. We believe in instilling the tenets of Taekwondo in all our students. Gradings are made to be a family affair and encourage parents to come along and bring family and friends with them. Yong-gi have classes on a Thursday evening and a Saturday morning, with new Dojangs planned to open in the future for your convenience. Ages 5 and up so the whole family can come along and train together. Would you like more information on hours, classes and programs available at Yong-gi Taekwondo? Please contact the school with your questions. Update the details, Write a Review or Report Error of Yong-gi Taekwondo. This Chart shows the Martial Arts Styles offered most in Carbrook , Australia area. 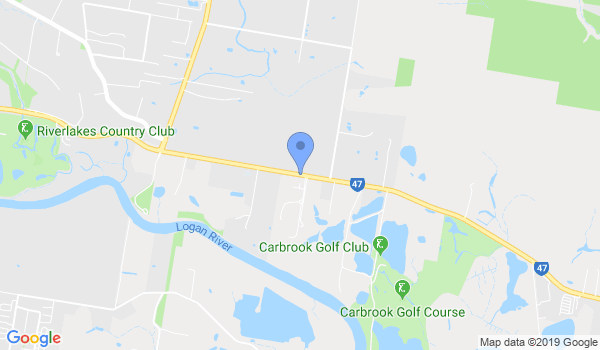 View a list of Dojo in Carbrook , or enter your address below to find schools closest to you.